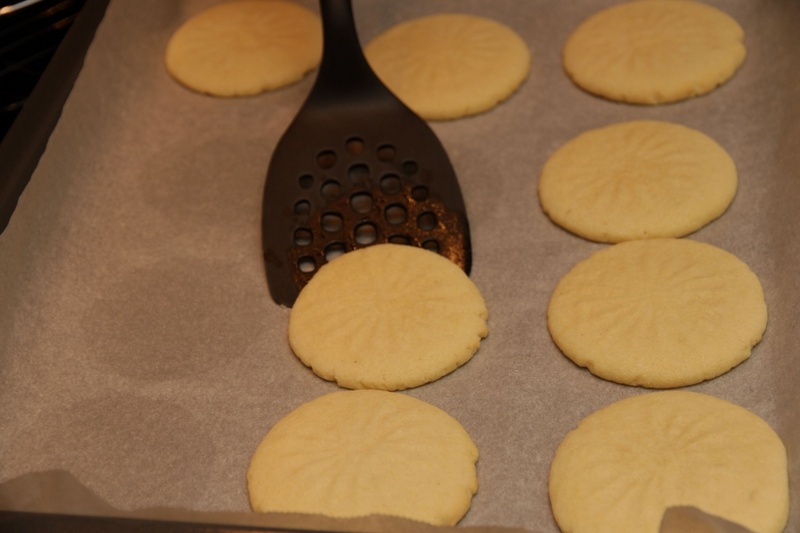 These Frosted White Sugar Cookies are the best sugar cookies! Big and tender, every bite full of homemade vanilla-y goodness. 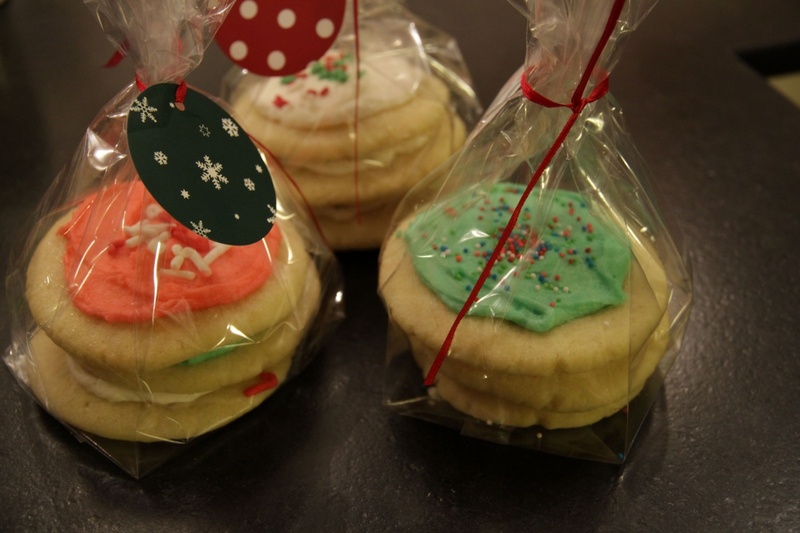 The frosting pushes these cookies into sugar cookie heaven. Perfection in every bite. 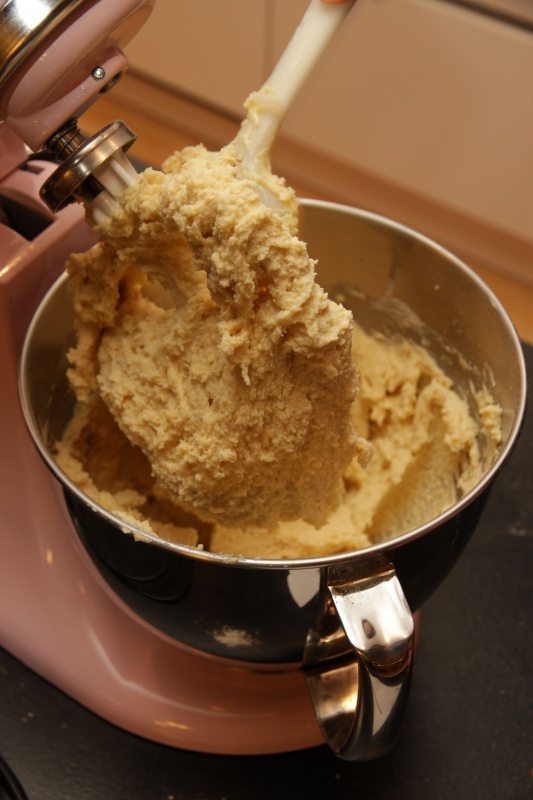 So easy to make, you can mix up the dough in your mixer. Then you make balls that you squish down with a glass. No chilling, rolling out or cutting out necessary! 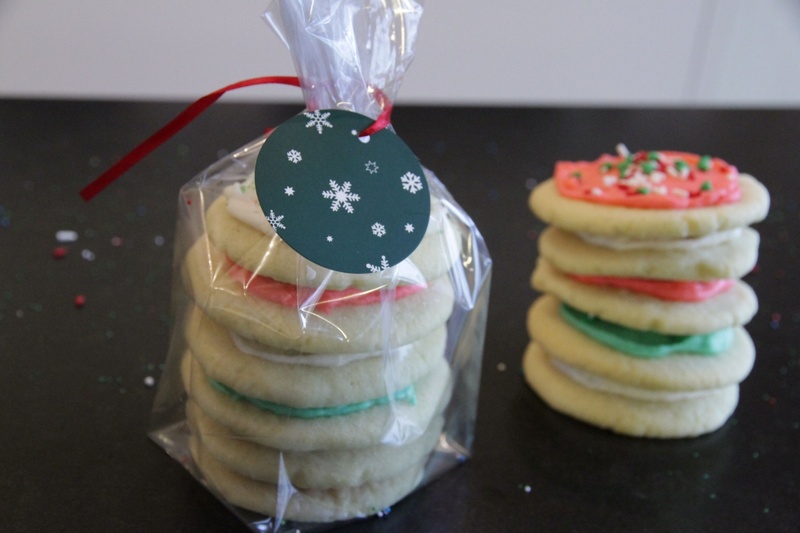 These cookies are perfect any time of the year for any kind of celebration. Just decorate to your heart’s content. First you mix up the dough. 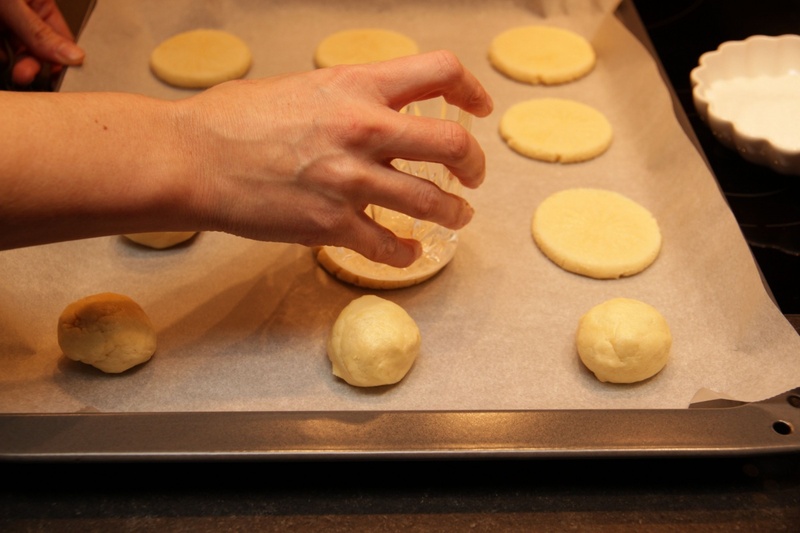 When you’re done mixing, it’ll look like this: Make dough balls and press them down with a glass dipped in sugar. Looking so good even without frosting. Mix up the frosting. 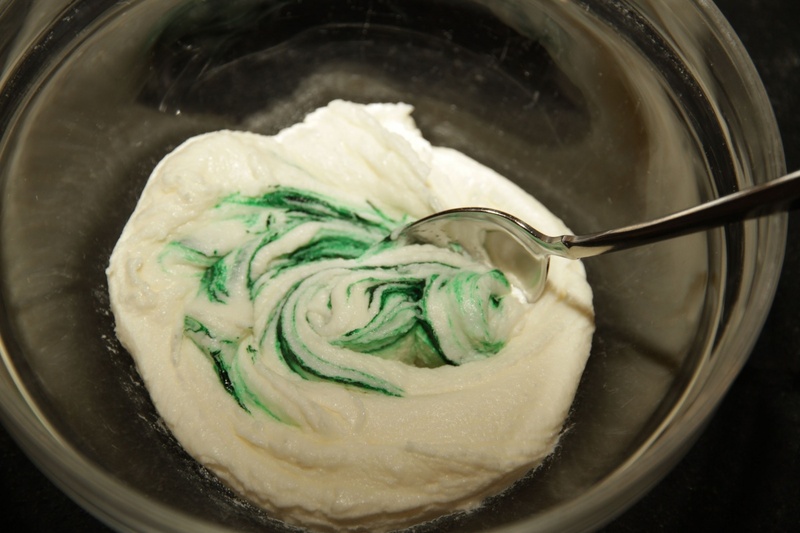 Stir in some food coloring if you want. Frost the cookies and add your sprinkles, jimmies and colored sugar. Done! For the cookies, cream sugars and butter until smooth. Add oil, eggs, vanilla, salt and baking soda. Mix until combined. Mix in flour. Scoop out 1 tablespoon of dough at a time, roll into 1-inch (2.5 cm) balls and place balls on baking sheets lined with parchment paper. Press down with the bottom of a glass dipped in sugar. If the dough is too soft to form balls, chill in refrigerator for 1 hour and then roll balls. Bake at 350°F (175°C) for 10 minutes, until cookies just begin to brown. Cool on baking sheet for 2 minutes, and then transfer cookies to wire racks to cool completely. For the frosting, beat the butter and powdered sugar* together. Add the vanilla extract. 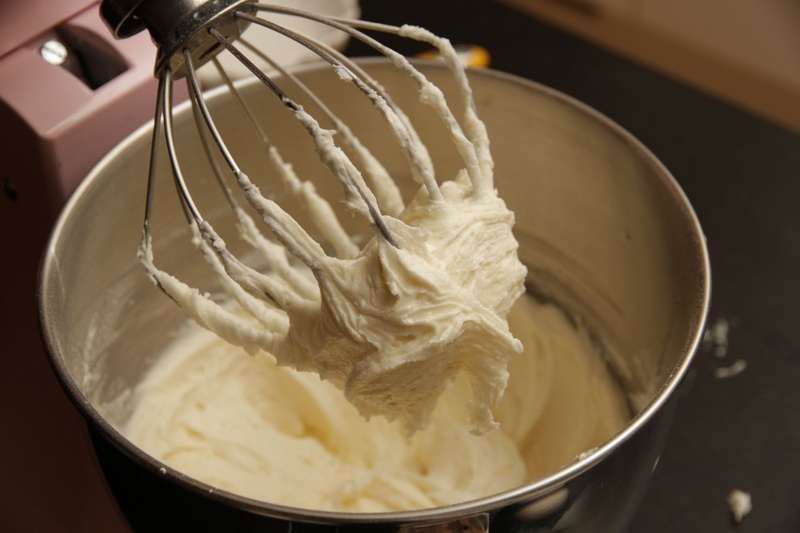 Gradually add milk and beat until you have reached a creamy consistency. 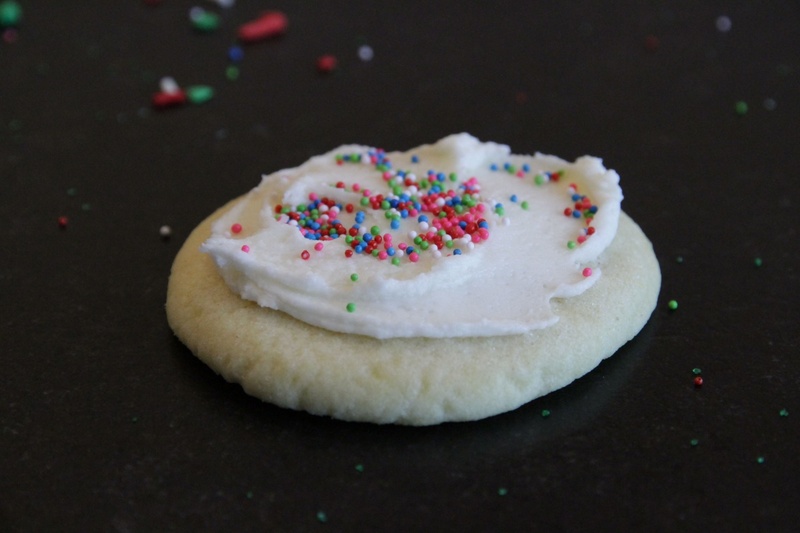 Spread on the cooled cookies and top with sprinkles or colored sugar if desired. Let the frosting set for a few hours before stacking the cookies. This is my sister-in-law's recipe that she passed on to me. It is a photocopy of a hand-typed recipe. If anyone can tell me the original author of this recipe, I would be happy to update this and give credit where credit is due! One of the best cookie recipes you will ever find!